IT recruiters faced a challenging 2016 and had to get creative to find the elite talent their clients needed. Here are CIO.com's top 10 recruiting and hiring stories from a busy year. For IT recruiters, 2016 was a challenging year. With unemployment in the industry hovering near historic lows, an increased focus on passive recruiting, and on finding and retaining diverse talent, recruiters had to stretch the limits of their ingenuity to find the elite talent their clients needed. Recruiters have always grappled with an evolving job market, and IT recruiters, in particular, have to stay attuned to the latest-and-greatest technology, skills and experience and follow workplace management trends and issues to keep up with an ever-changing digital world. Here are the top 10 most popular hiring and recruiting stories we published in 2016 to help recruiters stay on top of their game. Engagement remained a top concern for CIOs this year, and many recruiters and hiring managers were tasked with finding talent that would make a lasting impact. With approximately 90 percent of businesses using the cloud, recruiters and hiring managers scrambled to find talent with these skills. But challenges remain around integrating cloud technology with legacy and on-premise systems. Where do IT professionals want to work? Job-search site Indeed.com analyzed click-through rates to determine the most appealing companies. If you’re a recruiter or a hiring manager, take note – placing talent at these organizations could be a piece of cake. The internet of things (IoT) is poised to revolutionize most every aspect of society; recruiters and hiring managers should understand just how it’ll impact the job market and the skills and experience clients need. 5. How high will IT salaries climb? Average technology salaries in the U.S. saw the biggest year-over-year leap ever, jumping 7.7 percent to $96,370 annually, according to the annual 2015-2016 salary survey by careers site Dice.com.Bonuses and contract rates also rose in 2015, and tech salaries in seven metro areas reached six-figures for the first time since the survey began more than a decade ago. The question is, how high can they go? Agile’s making great headway in the enterprise, but some misconceptions still exist. What’s worse -- these are often held by IT leadership. Recruiting open-source talent was a huge priority for recruiters and hiring managers in 2016. The trend doesn’t seem to be slowing down, driven by the proliferation of IoT and the need for greater security. 8. If managers aren’t engaged, do you think workers are? Engagement at work is linked to greater productivity, higher morale and better retention rates. But if a company’s managers and leadership aren’t engaged, the chances its workers are is slim-to-none. 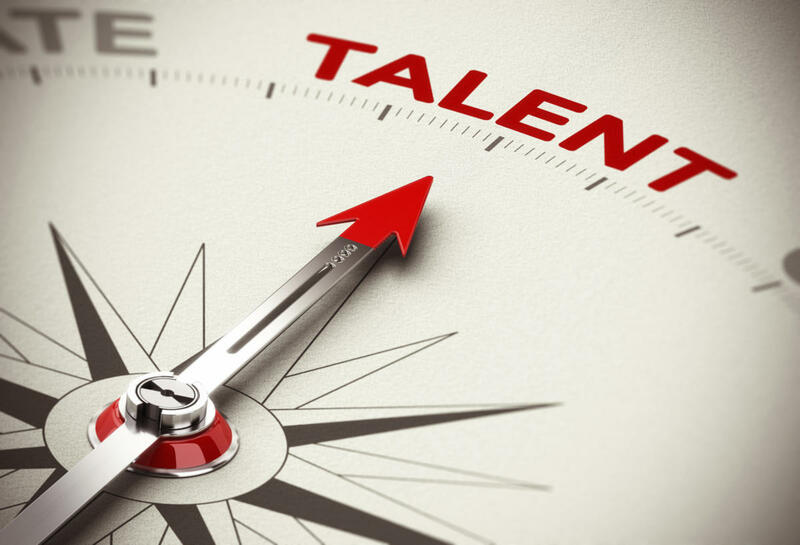 Even tech heavyweights struggled to recruit and retain IT talent in 2016. Here are some of the unorthodox methods successful recruiters and hiring managers used to win the battles. What can you do when your employees keep showing up physically, but are mentally and emotionally checked out?